Standard FFTC Vouchers will be available from 25.00 USD up to 75.00 USD. That's all - no extra forms required! Practical tip: please claim the FFTC Voucher directly by booking your flyfishing trip. Make sure that your host, FFTC Guide or FFTC Destination, is informed about your intention to claim the available FFTC Voucher before you finalize your booking. They will reserve this single FFTC Voucher for you. The amount of the single FFTC Voucher will promptly reduce the budget of your next flyfishing trip! One more important notice: you book your trip directly with your host or a travel agency - the same way you normally do this. 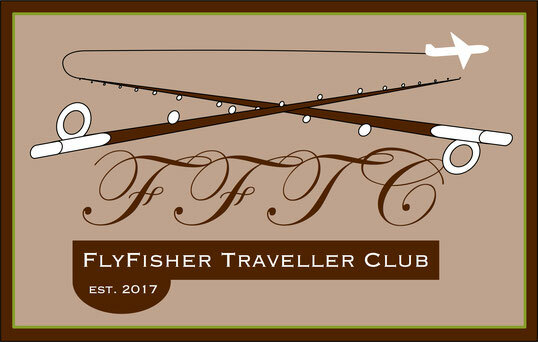 The FFTC.club itself is not a travel agency for FlyFishers! Please make sure you have your FFTC Member Card with you. FFTC Guides and FFTC Destinations will verify your valid Membership by checking your FFTC Member Card validity, which is printed on the front side. They also need your full name and your FFTC Member number. There is no further action needed from the FFTC FlyFisher Member. Please note that FFTC Guide or FFTC Destination can only accept the FFTC Voucher with a valid FFTC Membership. You can verify your Membership only by showing your physical FFTC Member Card. There is no limitation on the number of FFTC Vouchers for a FFTC Member with valid Membership. You can redeem as many FFTC Vouchers as you like.  If you are travelling a lot for flyfishing within a season, your benefit from FFTC Membership can be enormous. So please enjoy your FFTC Membership and select your next flyfishing trip to explore new waters - choose the right Guide and pick up your next Destination by browsing the FFTC Members Area. It's never been so easy for you! Just join the FFTC.club!